Students from South Lakes High School were invited by the Japanese government to complete a weeklong educational trip to the island nation. 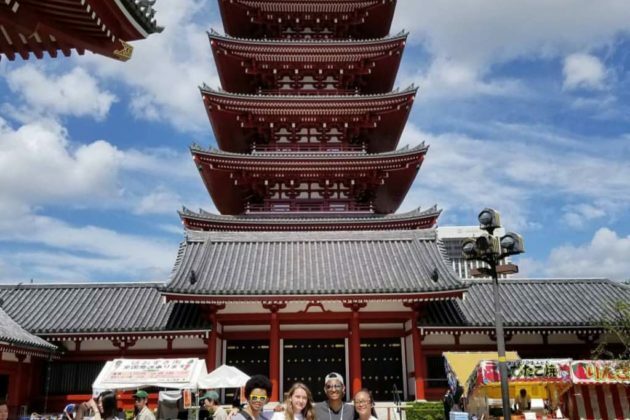 Through the country’s Kakekehashi project, a people-to-people exchange program, the government extends invitations to winners of the Japan Bowl, a national competition that quizzes American students on Japanese language and culture. More than 40 students from multiple schools were invited to take part in this year’s trip, which took place from July 3-11. Students visited homestays, interacted with Japanese students at local schools and attended cultural workshops. They also took a tour of Honda Motor Company’s operations. 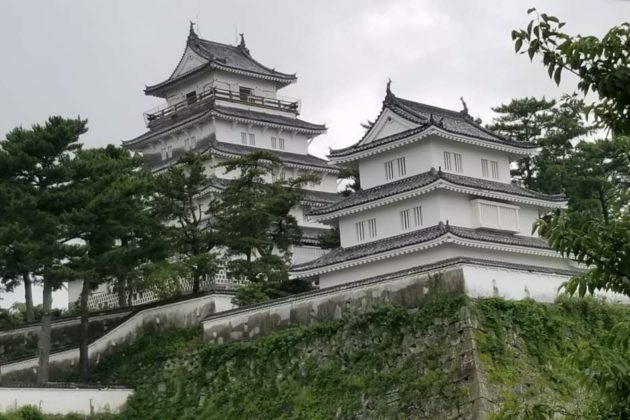 For SLHS student Emma Sponga, the experience allowed her to apply her knowledge of Japanese in a real-world setting. She has been learning the language since first grade through an immersion program at Fox Mill Elementary School. 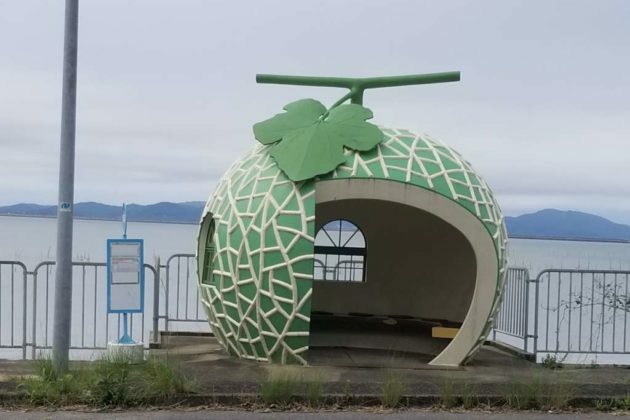 Sponga said she was most surprised by displays of kindness and respect in the country, as well as the cleanliness of Tokyo, the country’s capital, which boasts a population of more than 9.2 million. The 26th National Japan Bowl took place in the District in April this year, bringing together more than 200 students from 30 schools. The Kakehashi program is coordinated by the Japanese American Citizens League and the Japan International Cooperation Center.